Before you take the scissors and cut your credit card diagonally and throw it in the garbage, there are things you should know about how to close your credit card without damaging your credit health. As credit cards are easily available these days, many millennials get one early on in the careers and quickly fall into the debt trap. However, this does not apply to those who are systematic and use their credit cards wisely. 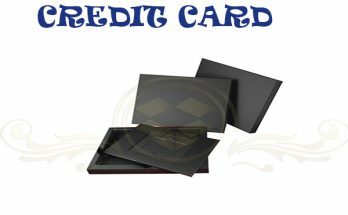 There are some who think that by throwing away their credit card, they are no longer liable. However, this is not true. You will have to follow specific steps mentioned by your credit card provider to close your credit card to make sure this does not affect your credit score. So, if you are planning to cancel your credit card, it is recommended to follow these steps. Analyse the impact of closing a credit card on your credit score: Closing your credit card has the potential to damage your credit score, especially when you have a huge outstanding bill. All the leading credit bureaus in India allow you to get a free copy of your credit score once in a year. Before you close your credit card, it’s advisable check your credit score and analyse the impact of closing your credit card on your credit score. When you close your credit card, you reduce your overall available credit limit. By doing so, this impacts your credit score negatively. Your credit score is very important as it will determine if you are eligible to apply for a loan in the future. If you have an outstanding balance, you will not be able to close the card till you clear all the dues. 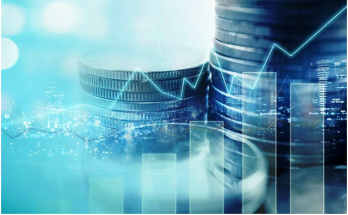 If you are unable to clear it, you can talk to your bank to see if they can offer you an EMI plan to clear the outstanding balance at a fixed interest rate. If you hold multiple cards, instead of closing one card, you can transfer the available credit limit to another card. Usually, banks allow this among different credit cards within the same bank. Don’t forget to redeem your reward points: Most credit cardholders forget to redeem their reward points before canceling their credit card. Be wise and exhaust the features and benefits of your card before you close it. Most credit cards offer discounts on flight, movie, and hotel bookings. Before you close your credit card, check for the available benefits and utilise it. Few credit card providers also offer excellent cashback offers on shopping, travel, and dining bills. Check for the existing offers and make the most of it before you close your card. Follow the right procedure to close your credit card: Many of us have unused debit and credit cards in our wallet. Please remember that throwing your credit card away or cutting it into pieces does not mean that you are no longer accountable for it. There are official procedures drafted by your credit card provider to close a card. While some credit card providers prefer a written request sent to them, few allow their cardholders to close it via netbanking or phone banking. Please note that till you officially close your card, you will be responsible for the charges and the balance thereof. Your active credit cards will also have an impact on your credit score. An unused credit card is not a positive item on your credit score report. Ideally, you should utilise 40% of your available credit limit. All creditors prefer customers who avail credit and repay it responsibly. Therefore, not using your credit card is not a good idea. 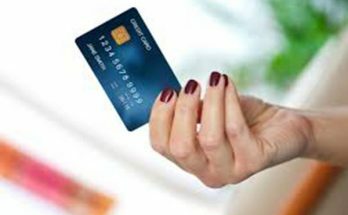 Pay all outstanding dues on your card: Disposing credit cards because you cannot pay the balance due amount is not advisable under any circumstances. If you have fallen into the debt trap and are unable to clear it, please talk to your credit card provider and come up with a plan to clear it. 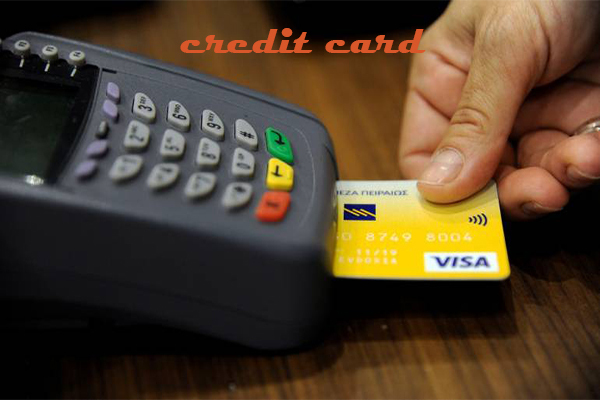 This may seem to be a difficult procedure but this is the right way to close your credit card. You may be blacklisted or your credit score will be negatively affected if you choose to ignore your credit card dues. In future, when you want to apply for a loan, a low credit score may lower your chances of getting your loan approved. Send a written request: When you close your credit card, it is very important to send a written letter requesting your credit card provider to close your card. This acts as a proof that you have done your bit and makes you look responsible in the eyes of the creditors. If your credit card provider allows you to close your credit card online, make sure you have a written confirmation from the provider that your credit card is closed. If a dispute arises in your credit score report, you can go ahead and use this as a proof. Don’t cancel many accounts at the same time: Closing multiple accounts can cause suspicion. This will make your creditors doubt your credit-worthiness. If you plan to close multiple accounts, spacing it over time will help you boost your credit health. If you want to cancel multiple accounts at the same time, you can get in touch with your bank and ask them about the right way to do so. Follow-up to see if the credit card is closed officially: After you have followed all the steps stated by your credit card provider to close your card, you should follow up after a few weeks to ensure that the card is indeed closed. You can check if the card is closed by contacting your bank, viewing your online account or checking your credit score report. You can get a free credit report from neutral financial advisory websites like BankBazaar. If you have decided to close your credit card, it is recommended to do it mindfully. Make sure that closing your credit card does not affect your credit score negatively. Ensuring that you close your credit card the right way will make sure that you appear as a potential applicant to new lenders and creditors in the future. Previous Article Why You Should Prefer Debt Consolidation Loans?